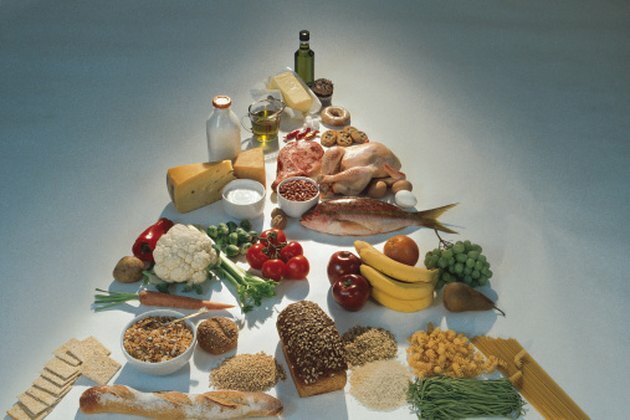 The U.S. Department of Agriculture (USDA) created the Food Guide Pyramid over 15 years ago. The current dietary guidelines still emphasize the importance of controlling weight and continue to stress the importance of physical activity. The percentage of carbohydrates, the largest source of energy in our diet, is recommended to stay between 45 to 60 percent of your total calorie intake. It is important that the sugary, refined grain portion of this group is limited and the majority of this percentage comes from whole grains, fruits and vegetables. The body digests whole grains slower, which helps keep insulin and blood sugar in check. This may also help in the prevention of type 2 diabetes, protect against heart disease and stroke and even lower blood pressure. We should strive for 25 to 35 percent of our diet to come from proteins, according to the USDA. Good sources of protein are lean cuts of fish and poultry in addition to eggs, beans and nuts. Egg whites are very high in protein, fish contain heart-healthy omega-3s, poultry is low in saturated fat and beans and nuts are a solid source of fiber, vitamins and minerals as well as protein. 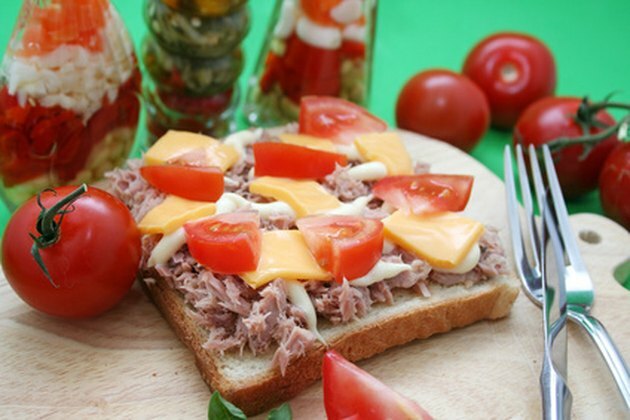 The recommendation on dietary fats emphasizes low intake of trans fats and limited saturated fat. The super low intake on all fat is no longer the standard. The USDA recommends getting between 20 and 35 percent of your daily calories from fats. Olive, canola, soy, corn, sunflower, peanut and other vegetable oils, trans fat-free margarine, nuts, seeds, avocado and fatty fish such as salmon are good sources of healthy fats. The potential health benefits of monounsaturated and polyunsaturated fats include an improved cholesterol level and possible protection to the heart. Make sure you include one or two servings of dairy each day. Milk and foods made from milk are the best sources of calcium, which is very important for building strong bones and teeth. These products also contain vitamin A to help with skin and eye health and also provide a good source of protein. 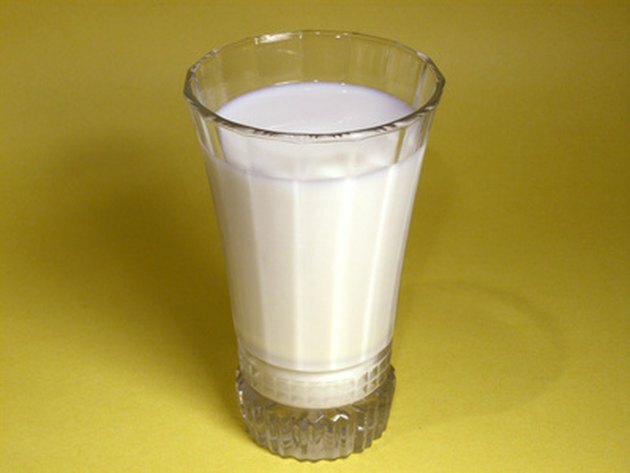 Milk that is fortified supplies vitamin D, which helps our bodies to absorb the calcium for added bone and teeth strength, joint health and a healthy immune system. Dairy products that are high in fat, such as ice cream, whole milk and butter, should be limited. "Total Nutrition: The Only Guide You'll Ever Need"; Victor Herbert, M.D., F.A.C.P; Feb. 1995.